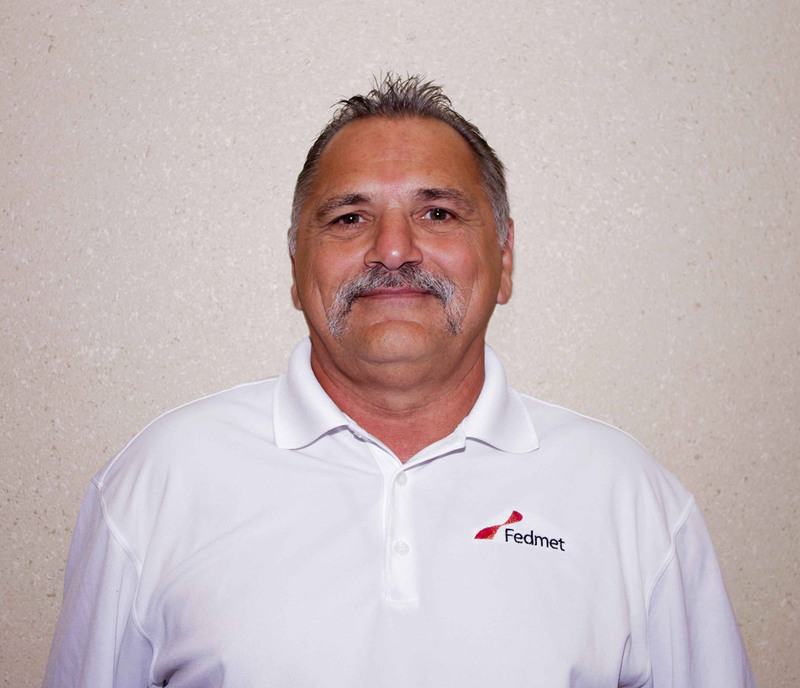 Dave started at Fedmet in 1998 and works as a product specialist and refractory applications engineer. Dave will travel to all customers or potential customers to help create the perfect refractory plan. He also manages the purchasing of all Fedmet’s brick products. Dave started working in brick manufacturing and research. He is an expert in brick installations. On his off time, Dave enjoys riding his motorcycle and spending time with his grandkids! 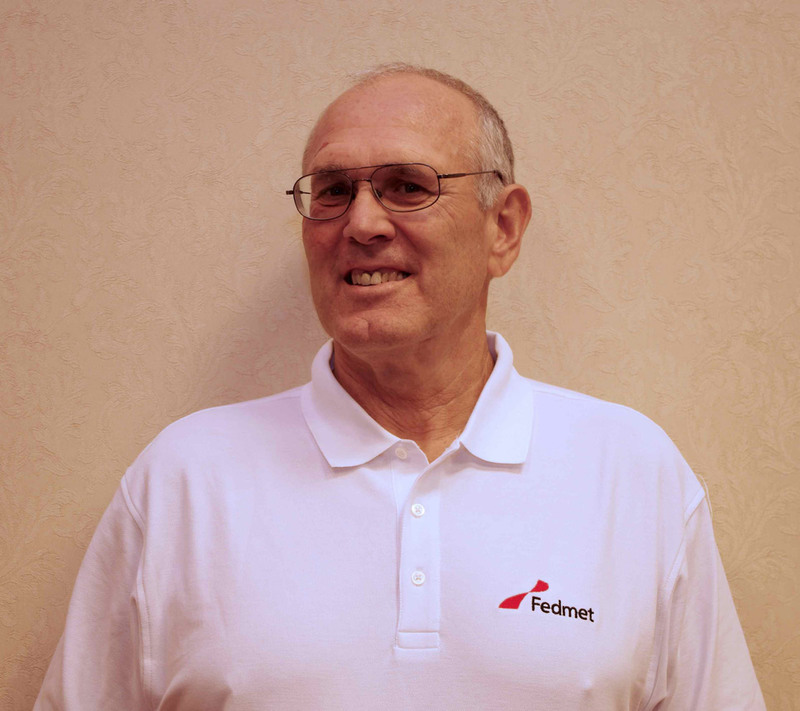 Jim started at Fedmet in 2001 as the product manager from slide gates and stir plugs. Jim travels to different customers to ensure they have the right process in place. He also provides slide gate and stir plug problem shooting. Jim has worked for multiple companies within the steel industry including Wheeling Pittsburgh, Universal Stainless Steel and NARCO. He has been with Fedmet for 17 years. Jim spends his free time with his children and grandchildren. He enjoys biking with his wife, golfing and watching football! 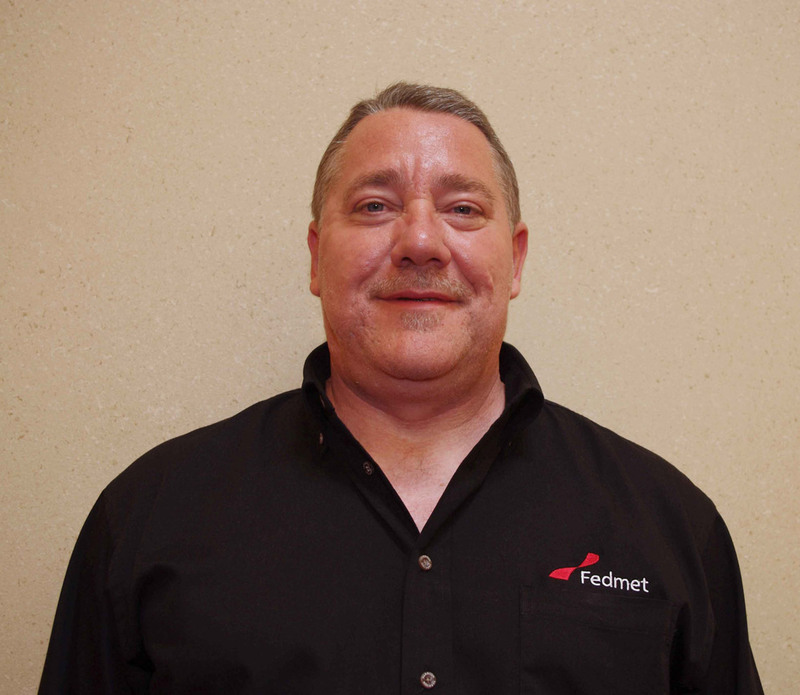 Ed started at Fedmet in 2001 as the product manager for Hydraulics and Argon. He customizes sand mixtures to meet customer’s needs. He also designs and markets special equipment to help custom practices become safer and easier. Ed is also a member of the Fedmet-Gastrim Team as the system engineer. Ed was with Narco for 17 years designing and building equipment for the steel industry and he was also the application engineer for flow control equipment for the steel industry. Ed was the owner of EHS Technologies for 5 years where we built and designed this same equipment. Ed loves spending time with his wife, 3 sons and grandchildren. Ed started with Fedmet in 2001 as a product manager specializing in Degassing and Iron Making Refractories. He travels to promote refractories in the degassing and iron industries with a focus on mag chrome brick and taphole clay for blast furnaces. Ed has been in the integrated steel market for the last 40 years in various positions, ranging from service and sales to construction management to vice president. He was integral in the transition from water based taphole clay to anhydrous taphole clay. Ed was also instrumental in insuring that blast furnace grouting and stack gunning both remained a fast and economical means of repair. He has been awarded three different patents for blast furnace stack repairs, lead the team that first gunned, casted and then shotcreted hot metal mixers and started the first economically viable shotcrete Treadwell ladle program in the country. Ed’s expertise is in the design, installation and maintenance of all ironmaking refractories with particular emphasis on furnace stack, taphole, casthouse floor and ladles. Ed is an active member of AIST. Ed spends his time competing in ultra-marathons events and as well as training others to meet their running goals.